You are here: Home / Teaching Online / Are Online Early Childhood Education Degrees Worth Studying? Are Online Early Childhood Education Degrees Worth Studying? 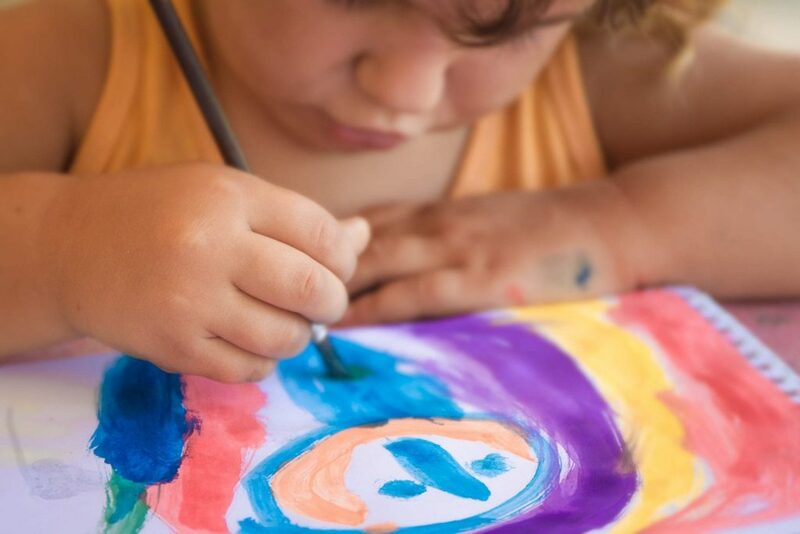 If you are considering a career in early childhood education, you may be wondering if it is worth doing online early childhood education degrees. There are a lot of educational institutions that are offering such qualifications these days, and they can be very tempting since they are so much cheaper than their bricks and mortar university counterparts. While some online early childhood education degrees are worthwhile, there are many that are not. It can be difficult to tell whether the degree that you are looking at is really a good degree, or whether the company claims that they are offering a degree but they are really not accredited, or they are accredited from an organization in a country with very low standards. While it is nice to be able to say that you have a degree, it would be unfortunate to invest the time and effort into studying for one only to find out after you have paid the course fees, bought the books and sat the exams that your would-be employer does not recognize the degree because they are not familiar with the institution that offered it. If you are looking for an online education degree, you should really look at the online courses that are offered at universities in your country. Stay away from anywhere that has a reputation as a “diploma mill” and instead look for universities that are well respected in your area. You may have to pay a little more, but it is well worth it to make sure that you can get a job at the end of the course. If you have a particular institution in mind that you would like to work for, then contact them and ask them which courses they place the most value in, and ask them what they think of the course that you want to enroll in. Not only will this help you to avoid wasting time studying something that will not have any value, it will also put you in the minds of the hiring managers at the school. When you return a couple of years later with a qualification they will be impressed that you took their advice. There are some great online schools out there which you can get qualified through, and if you shop around and do your homework you will find one. Most of these schools are willing to accept mature students who completed a high school diploma, and do not have entry requirements that are as high as the average bricks and mortar place. However, they do not just hand out qualifications. Their courses are easy for mature students to get on to but you will need to be willing to work hard to pass the qualification. Make sure that you can dedicate several hours a week to your studies, otherwise you will find that you quickly run out of time to meet the credit requirements. Distance learning requires good motivation and organizational skills. Are early childhood educators undervalued?